In the 25 years since I started this value-priced line-up, Fleur wines have received a great deal of national and international praise. Both the press and consumers have enjoyed these consistent and well balanced wines. 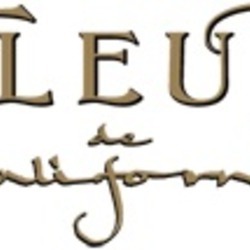 From the Chardonnay to the Petite Sirah, each Fleur release exudes true varietal character while delivering a rich mouthfeel that goes above and beyond what most wines in their price range can offer.